Barn owls have huge appetites. A family of two adults and six young can eat over 1000 rodents during the three month nesting period. These owls can hunt in complete darkness using their hearing to find prey. 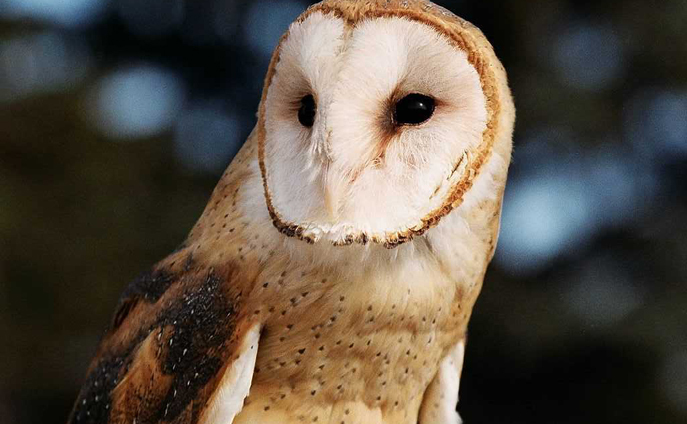 A barn owl has short talons and long legs. This is opposite of most owls. They are found on all continents.